The GSA Application Process: How Long Will It Take? Now That You Have Your PSS Contract – What’s Next? Are You Updating Your SAM.gov Registration Correctly? Is Increasing Independence of Contracting Officers the Right Solution? GSA's $60-Billion Alliant 2 GWAC Is About to Be Released: Are You Prepared? Third Party Data Breaches - Not My Problem! Do You Use GSA eTools to Spy on Competitors? What Is the Prompt Payment Rule? Watch out for GSA's New Mass Modifications! How Should You "Federalize" Your Brand? How Can I Expedite My GSA Schedule Proposal Review? The Reality of FedRAMP 2014 is Here! Past Performance Skeletons in Your Closet? Is Your HR Recruiting in the Cloud? Federal Cyber Security: Securing by Decentralizing? Tier 1 Helpdesks – To Outsource or Not To Outsource? Cyber Security at the Olympics – A Public or Private Concern? Are you training your future leaders? New Extension Process Coming this Fall! GSA Contract Compliance?? What’s that? SBA’s new 8(m) Women Owned Small Business Program! GSA Schedule 56 Goes Green! Going Green - the New Black for 2011! So You Want a Security Clearance? GSA vs. GSA Credit & Finance: What’s the Difference? 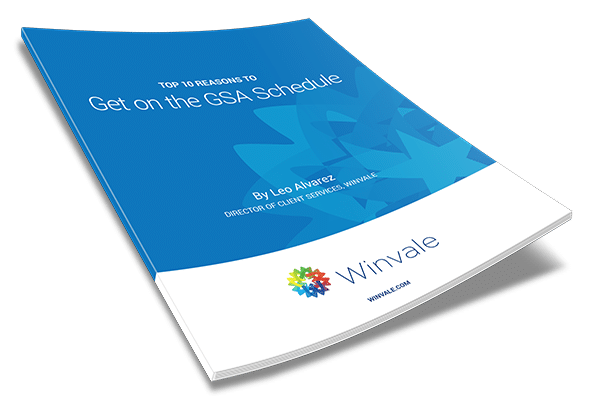 How Fast Can I Expect a GSA Contract Award?